Following its publication, analysts in the housing and property sectors gave their thoughts on the strategy. The most ambitious proposal is the plan to build 100,000 homes each year. However, Savills estimates that the £4bn figure is insufficient for Labour to hit its one million homes target, suggesting that a further £3bn would be needed. One of the less reported proposals caught the eye of Luke Murphy, IPPR’s associate director for the environment, housing and infrastructure. Writing in CityMetric, Murphy highlighted the proposal to create an English Sovereign Land Trust that would allow local authorities to buy land at cheaper prices to build affordable homes. “… on land reform, there is scope to be bolder and go further to ensure that affordable housing really is available ‘for the many’, rather than the preserve of the few. RICS also welcomed the plan to lift council housing borrowing caps. 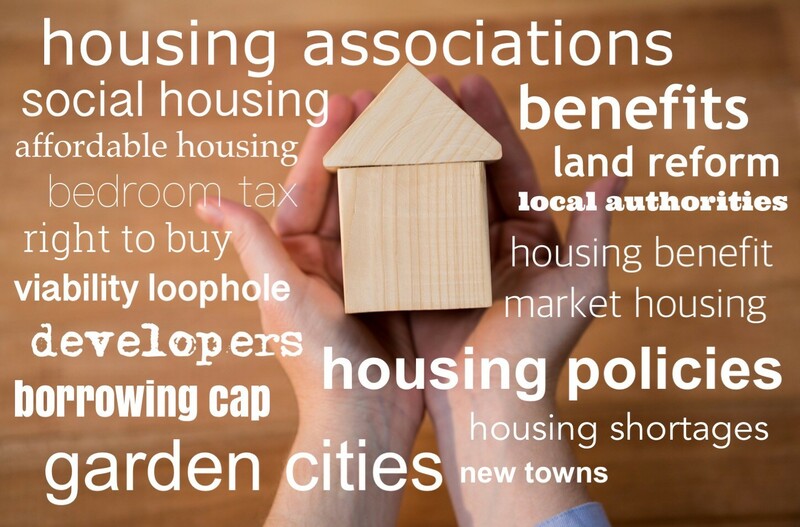 The housing crisis has been decades in the making, and there is no quick fix for tackling the problems of housing shortages, affordability and homelessness. Just last month, research by Heriot-Watt University found the chronic shortage of housing in the UK was greater than first thought, amounting to four million homes. To meet the backlog, the researchers estimated that the country needs to build 340,000 homes a year until 2031. This is significantly higher than the targets set both by the Conservative government and the Labour Party. The new green paper from Labour has presented clear alternatives to the government’s housing policies, and later this year the government is set to publish its own green paper on social housing. The debate will continue, and housing will remain high on the political agenda.